Hover your mouse over a "before" picture to see the amazing difference. We offer multiple services to enhance your upholstery cleaning. Why not add a disinfectant application to eliminate germs and bacteria, or add a Scotchgard application to protect your upholstery from future spills and potential stains. Watch this video to discover all about our residential upholstery cleaning. Upholstered furniture comes in all shapes and sizes: couches, loveseats, sectionals, dining chairs, recliners, and more. 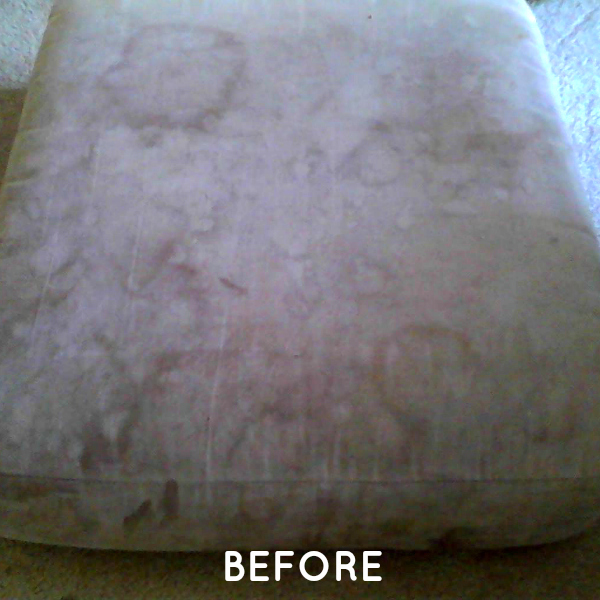 At Pro Carpet, our technicians are capable of cleaning upholstered furniture of any type. We recognize that upholstery often has many nooks, folds, and hard-to-reach areas. Our cleaning equipment is specifically designed to reach these areas and ensure you receive a complete, thorough cleaning. 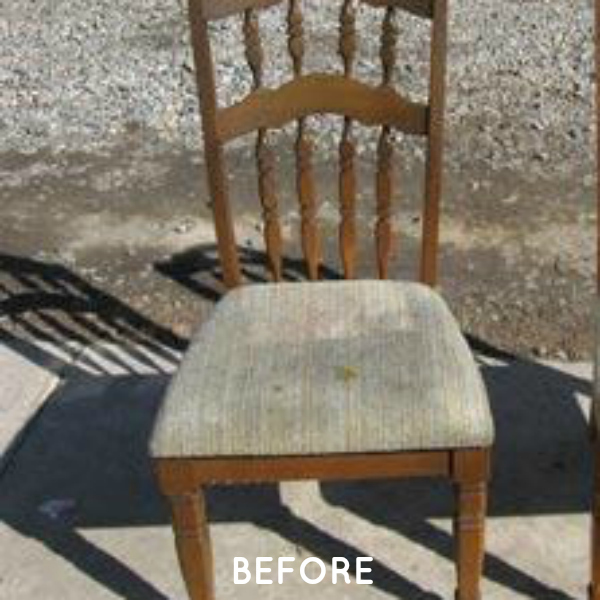 Our technicians are well-versed in upholstery cleaning and know how to provide you with excellent and efficient service. We also recognize that your upholstered furniture is a place for you, your family, and your pets to relax. That's why we only use EPA-certified, hypoallergenic cleaning agents. This provides you the security of knowing you and your loved ones are in good hands with Pro Carpet. We consider your mattress an upholstered item. 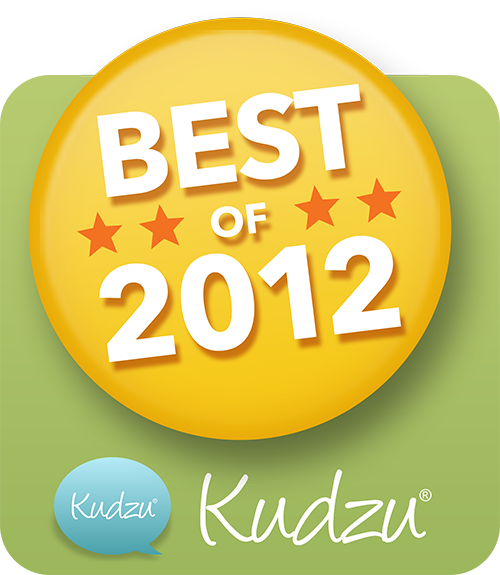 We offer cleaning for any size mattress or futon pad. You know that old saying, "Don't let the bed bugs bite." At Pro Carpet, we take that seriously. Since we consider every customer a member of our Pro Carpet family, we want to provide you with a clean and healthy place to rest your head each night. Need A Little Something Extra?